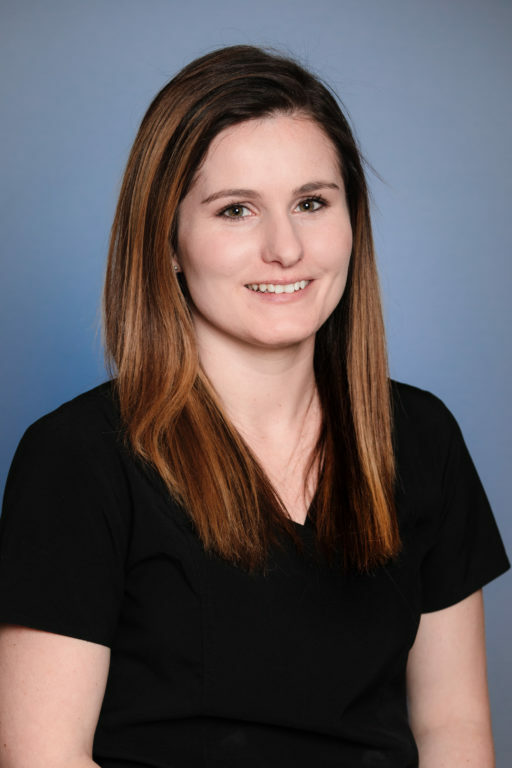 Mary (Maggie) Ryan, DVM is an Emergency Medicine veterinarian who joined the MedVet Mahoning Valley team in 2019. Dr. Ryan attended the University at Buffalo, in Buffalo, NY for her undergraduate studies. She next attended Ross University where she earned her Doctor of Medicine Degree. Following veterinary school, Dr. Ryan spent time practicing at an emergency facility in Buffalo, NY. Her favorite part of practicing veterinary medicine is getting to treat previously sick patients and watching them walk out the door and go home with their families. When not at the hospital, Dr. Ryan enjoys travelling, spending time with her two dogs, Tank and Cody.